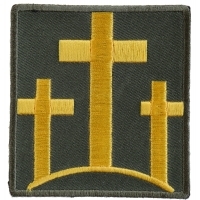 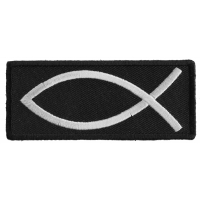 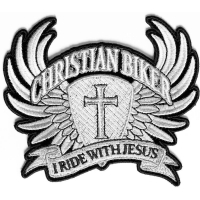 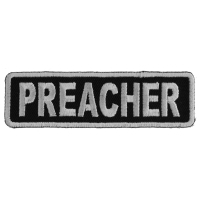 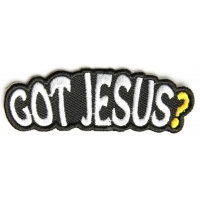 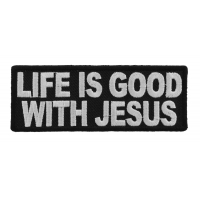 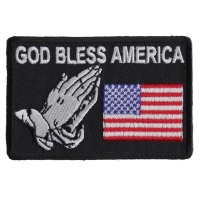 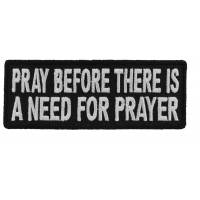 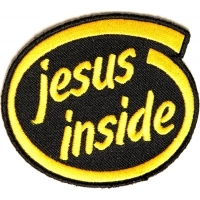 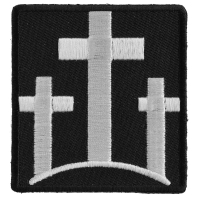 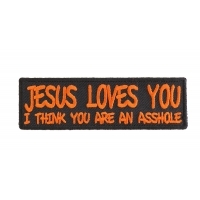 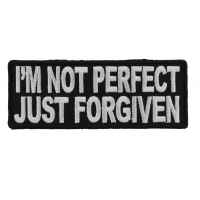 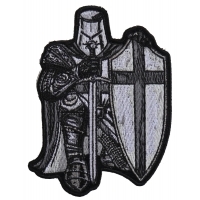 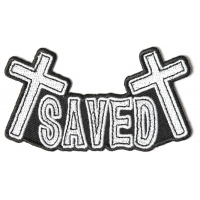 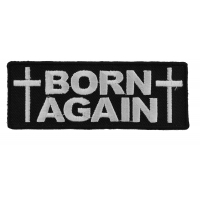 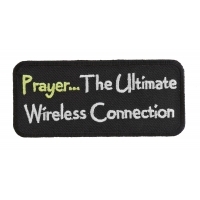 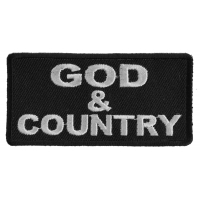 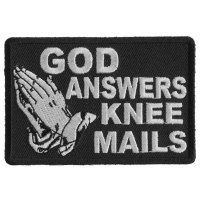 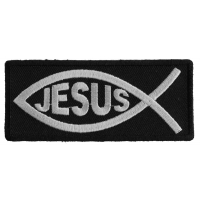 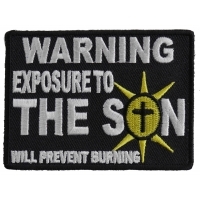 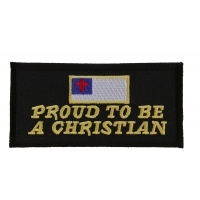 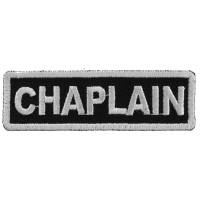 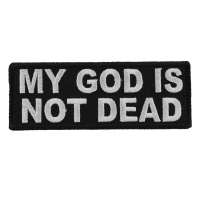 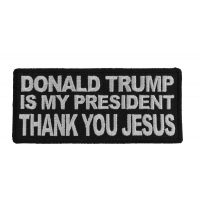 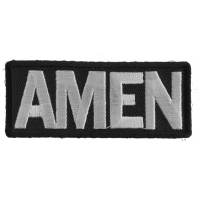 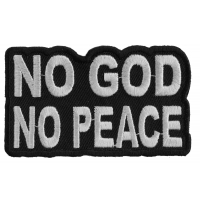 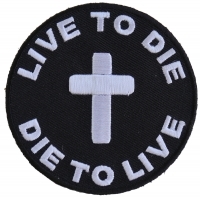 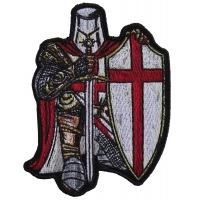 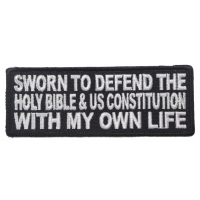 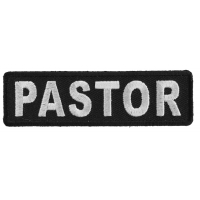 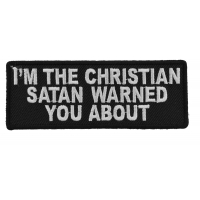 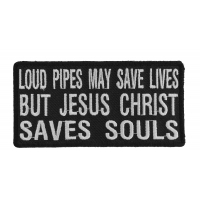 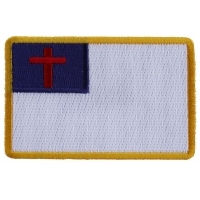 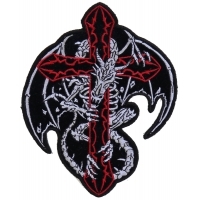 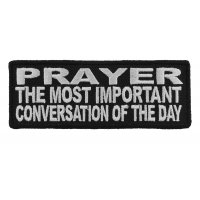 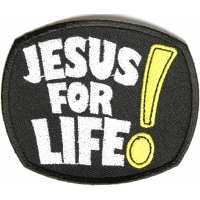 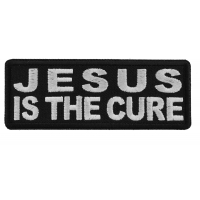 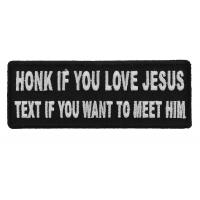 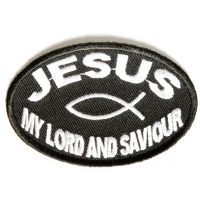 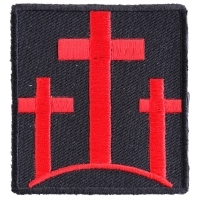 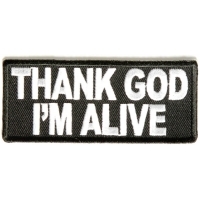 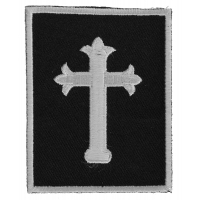 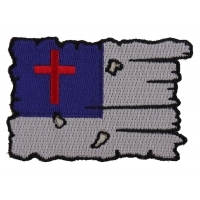 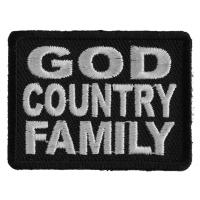 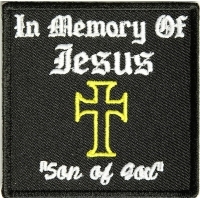 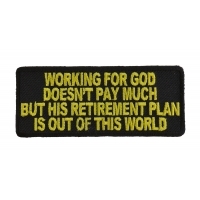 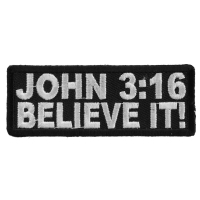 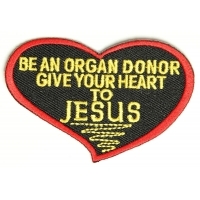 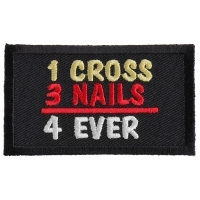 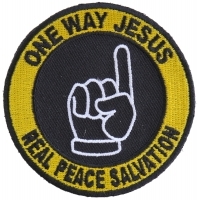 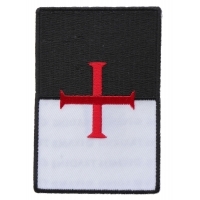 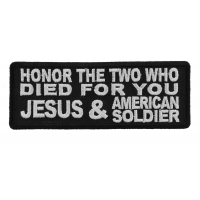 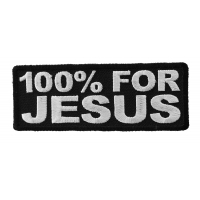 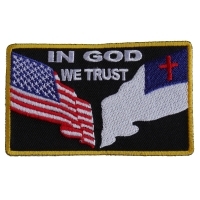 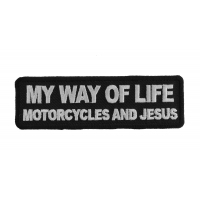 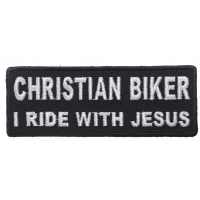 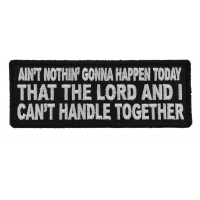 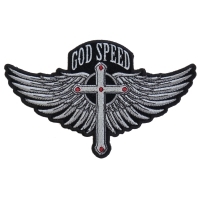 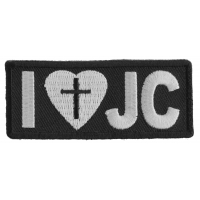 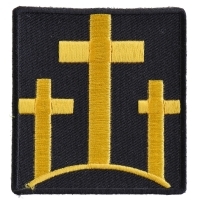 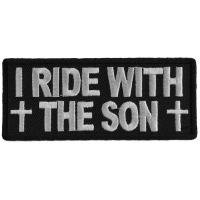 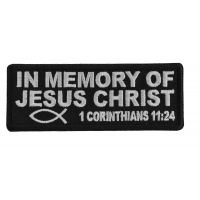 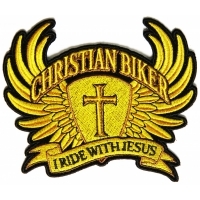 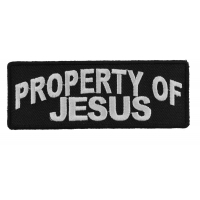 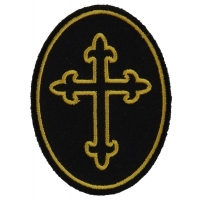 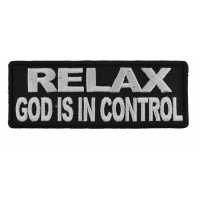 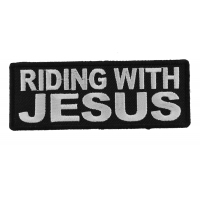 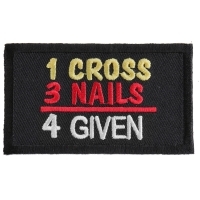 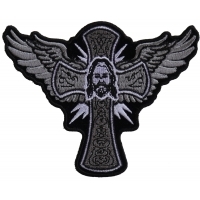 You can find all our iron on patches in Honor of Son of God, Jesus Christ. 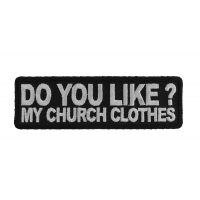 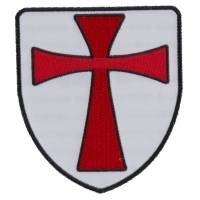 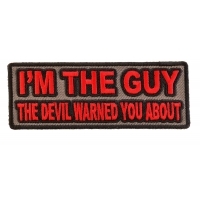 All the patches can be sewn or ironed on to your clothing. 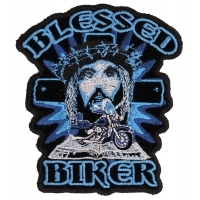 If you are putting it on your Leather Vest please sew them on.